Tapioca drinks wire is a very common throughout Vietnam then Hanoi people there are very subtle way of processing such as to maintain the natural scent of earth and sky in white tapioca nuts. In other regions, people also marinated the jasmine flowers such as cassava lines to be fragrant. But grapefruit flowers marinated with cassava lines for special fragrance only in Hang Dieu and Hang Than, Hanoi. 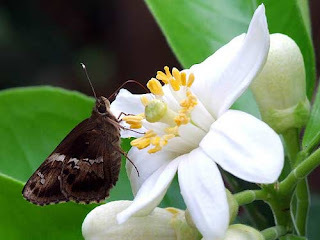 As fragrant incense grapefruit started by the wind everywhere it is also at the house or sidewalks in Hang Than, Hang Dieu appeared a pristine white, the white of the fresh cassava. People use large winnowing basket to expose for drying cassava. Arrange thin layers of tapioca may be powder dry evenly. Cassava lines were exposed to sunlight, the crisp new white color and keep the smooth.People here to buy big cassava tubers grind and filter flour. Cassava lines residues after filtering out the water like salted shredded meat. It also uses the fiber pulp is cooked into drinking water is also very cool.After drying is complete, each base tapioca looks like thin ice, it will break up into tiny little cassava. The tablet of this cassava after being exposed to sunlight that is firm, only waiting to see the water as it melts to create a great drink to help cool the body in this hot summer day. When the fresh white powder dry surgery preparation was bound into the package that’s time people gather flowers grapefruit. The flowers are fragrant grapefruit mixed with cassava as scent cherished and preserved until the following season. Cassava drying are marinated with flowers bring sunshine grapefruit, close to 0.5 kg each package; 1kg … easy for the consumer choice. Grapefruit flowers want to wait after the days of drizzling rain, dry weather. When the flowers are not afraid fail, new fragrance is passionate and keep longer, when brought cassava flour seasoned with bold lines, the new truth. Through the transparent cellophane bags, we still see those cassava tablet fine white inside. Tapioca white, a square bar or powder, is contained in the ball bag that works breeze kept the scent of flowers sometimes longer. When people bought and put into use, open the rubber string out, the bag occasionally flashed the thought of the intoxicating fragrance, fragrance makes people have a long memory. 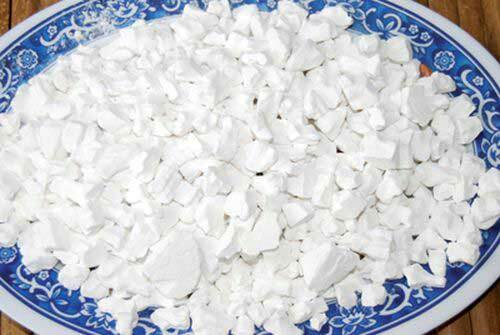 Especially when enjoying a glass of water with ice cool cassava lines with white tusks, do not carve very constant, open system which is the dried flower petals yellow grapefruit in the cup. Sips of water cooling lines cassava bold floral grapefruit feeling cool, fresh, seemed tired all go away, onlypassionate charm smell of the grapefruit flowers somewhere. Interesting and informative blog. I like all sorts foods. This is really delicious Vietnamese food.